I love scented candles. 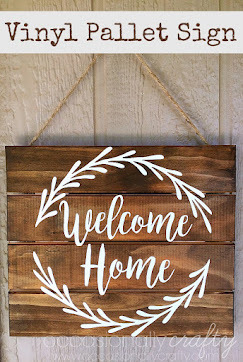 There is something so warm and welcoming about walking into the house and getting a whiff of vanilla, cinnamon, or whatever the fragrance is. I love how it fills the house and just makes me feel happy. I don't love that candles are a little obvious. Hello, my house smells. So I'm burning a candle to make it smell better! 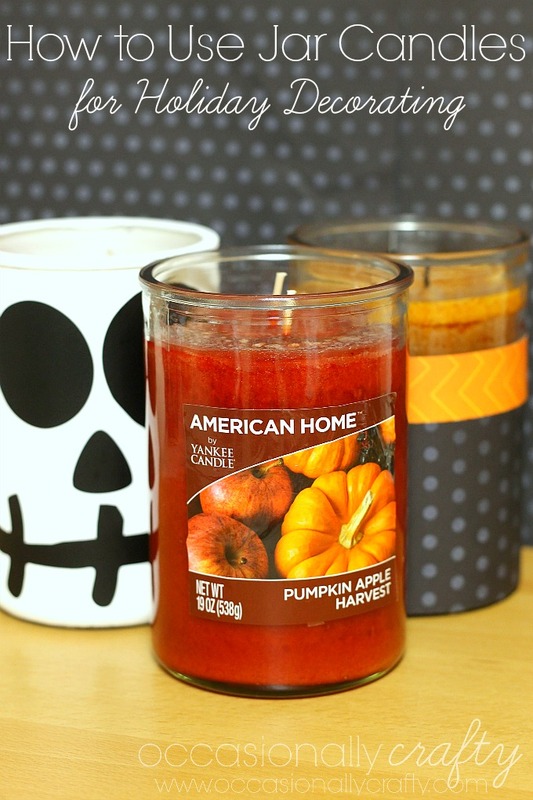 So, I thought I'd share two different ways you can blend candles like these from American Home™ by Yankee Candle® brand into your seasonal or everyday decor . 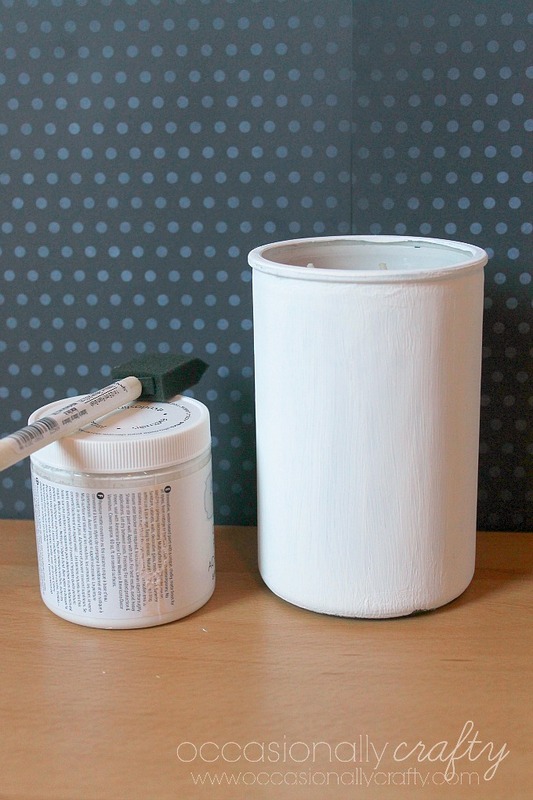 Chalk paint on mason jars. 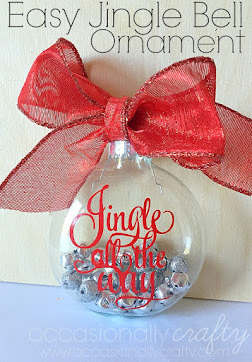 This project is all over Pinterest! 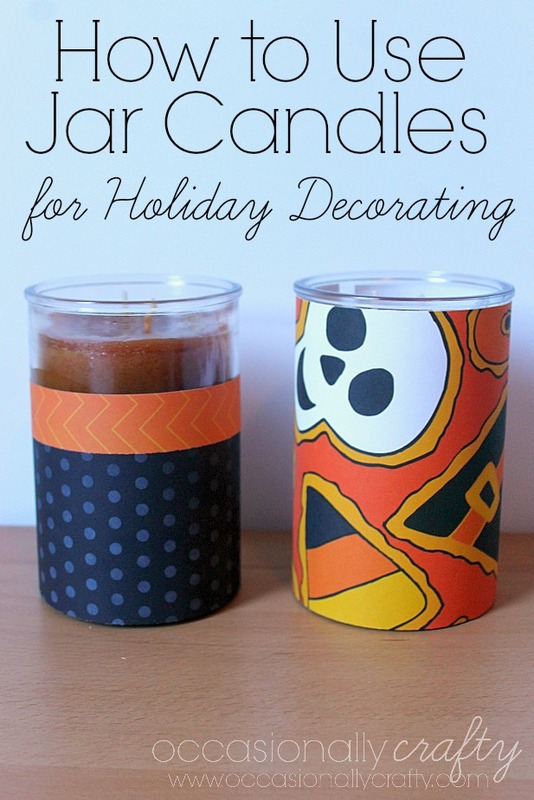 This is the perfect way to make your candles blend with your decor! Since I have my Halloween decor out right now, I decided to use some white chalky finish paint to turn my candle into a skeleton . I started with a 19 oz 2-wick Tumbler candle in Warm and Happy Home™, since that was my favorite fragrance of the three candles I picked up at Walmart. Make sure the label is removed and the jar is clean. Paint 2-3 coats of chalk paint all around the candle, making sure it dries completely between each coat. 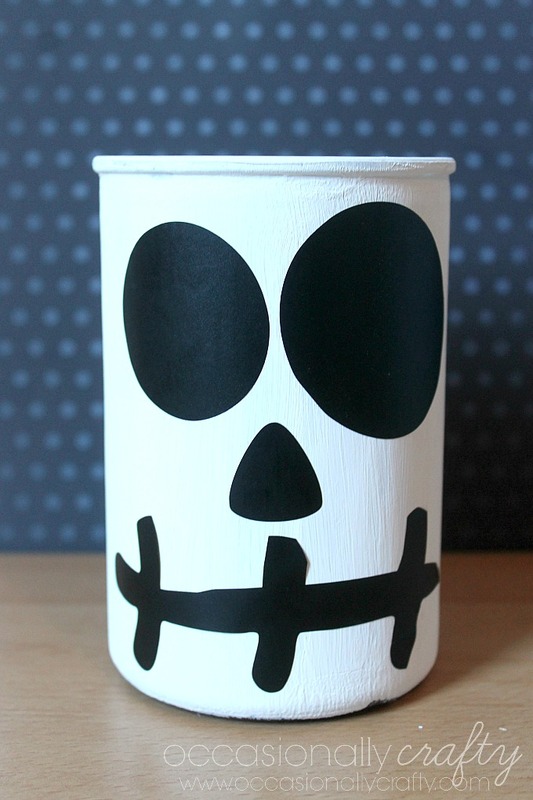 Add a skeleton face with a marker, or in my case, vinyl. I added my skeleton to my Halloween mantle, and it fits in perfectly! You could use this to make a Jack O'Lantern, a witch, Frankenstein, or whatever! This is probably my perfect way to dress up a candle. All you need are scraps of paper long enough to fit around your candle, and wide enough to cover as much as you'd like. Simply cut your paper and tape around the candle, making sure it is well below the lip to avoid the flame. 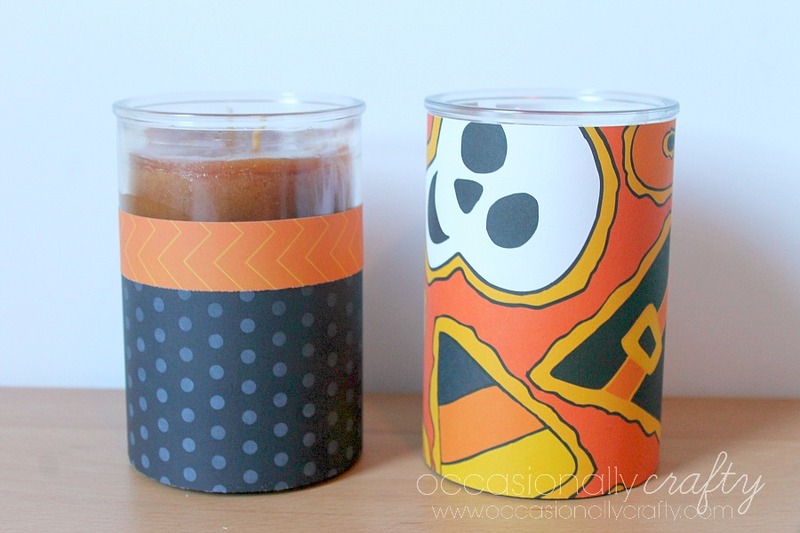 Then you can switch the paper wrapper out for different holidays and seasons if your candle lasts that long! I used the other tumblers I purchased, Pumpkin Apple Harvest and Sweet and Salty Caramel. 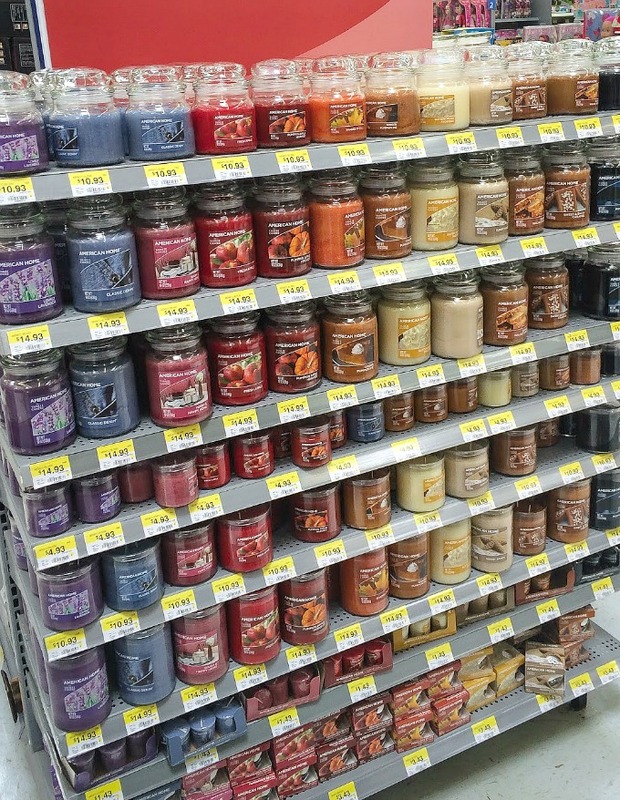 There were so many different fragrances in the home department at Walmart that I had a hard time choosing! I also loved the price- only $14.93 for 19 oz candles! That is a super deal. 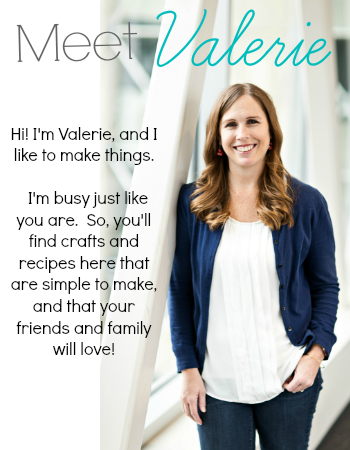 Plus, normally I can't find Yankee Candle® brand products near my home, so it is really convenient to have them available where I shop all the time. 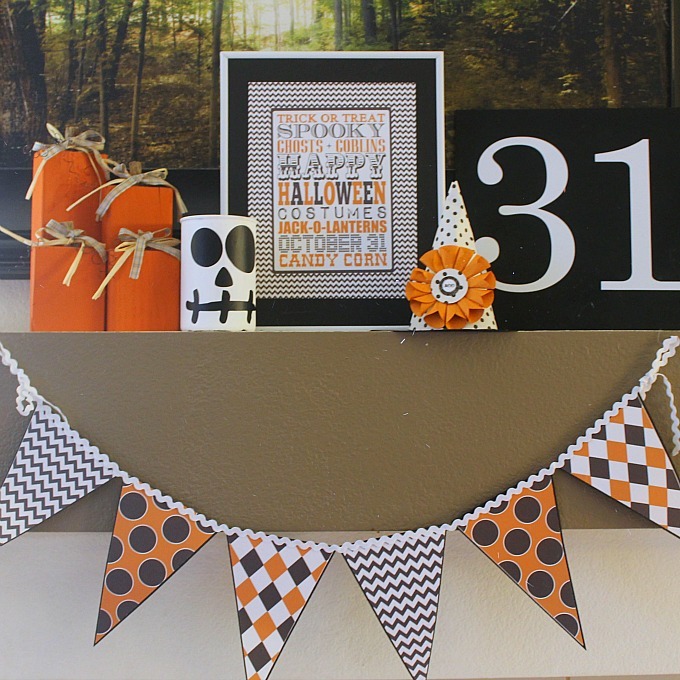 But honestly I probably won't burn them before Halloween is over, so I can change it out for more "fall" paper, or even Christmas paper next month! 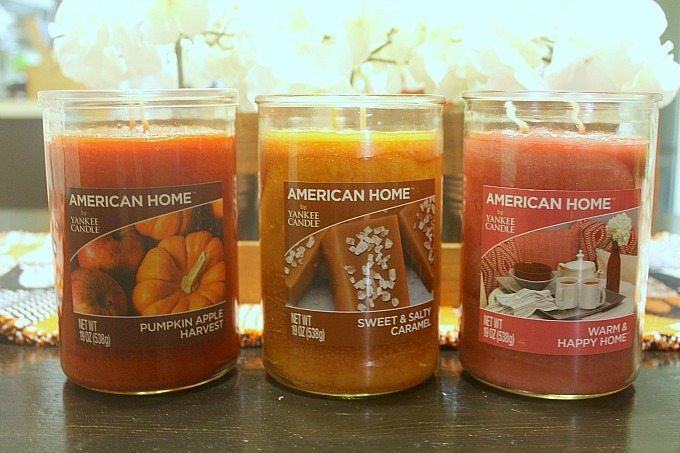 Check out other American Home™ by Yankee Candle® brand products on the Walmart assortment page. 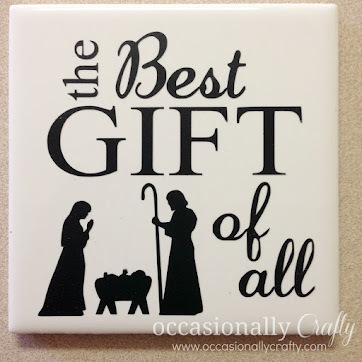 Do you use candles in your home? What kind of fragrances are your favorites?